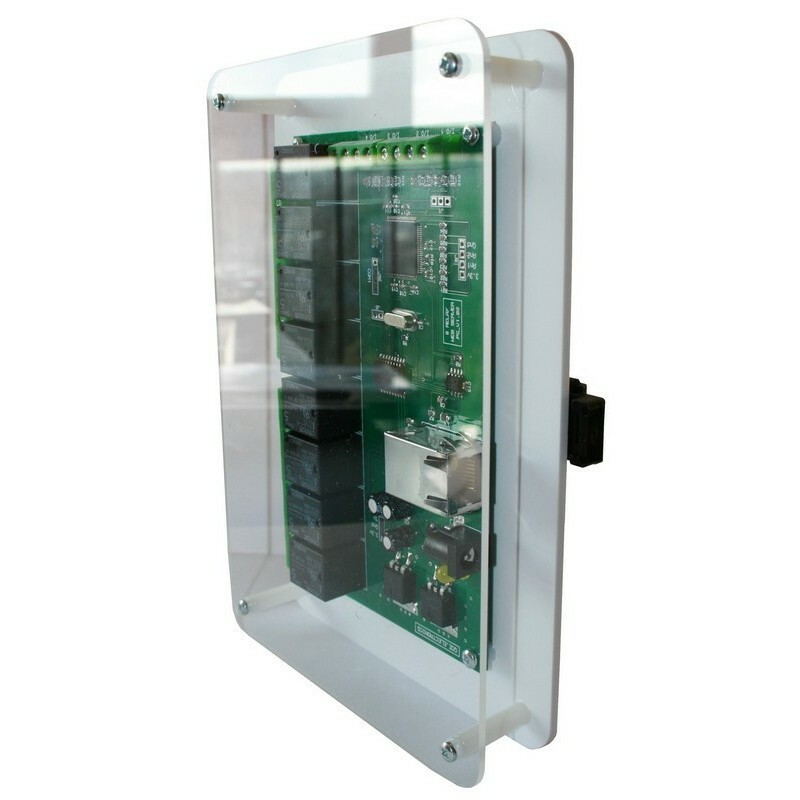 Fix an IPX cards in a cabinet or a cabinet equipped with a DIN rail. The bracket is removable and allows the absence of rail attaching the bracket directly into the bottom of a box with two M3 screws. With a plexiglass screen to protect the card. Width 170mm. 90mm height. 30mm depth.